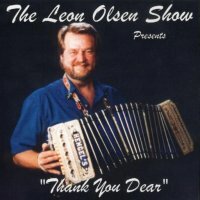 Leon Olsen Show Vol. 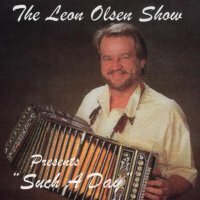 12 " Presents Such A Day "
Leon Olsen Show Vol. 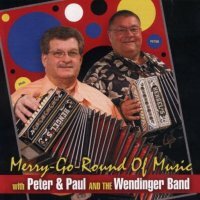 14 " Presents Thank You Dear "
Peter& Paul & The Wendinger Band " Merry-Go-Round Of Music "